Let me finally introduce you to the nail polish I’ve been wearing for literally one month straight. Not because I would be so obsessed with the colour – although I do really like it – but because I always forgot to take photos of my mani before the nail polish started chipping off. I would love to blame it on the polish, but unfortunatelly it was just me and my forgetfullness. Or laziness. 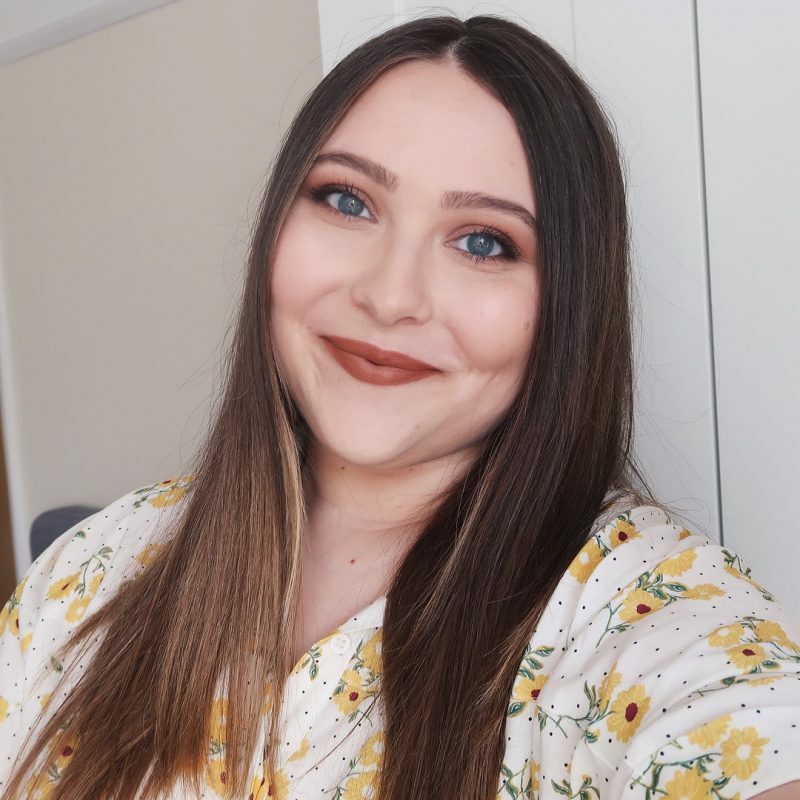 However, last weekend I finally managed to take some photos, which means I can finally share my thoughts on it! It’s been time. 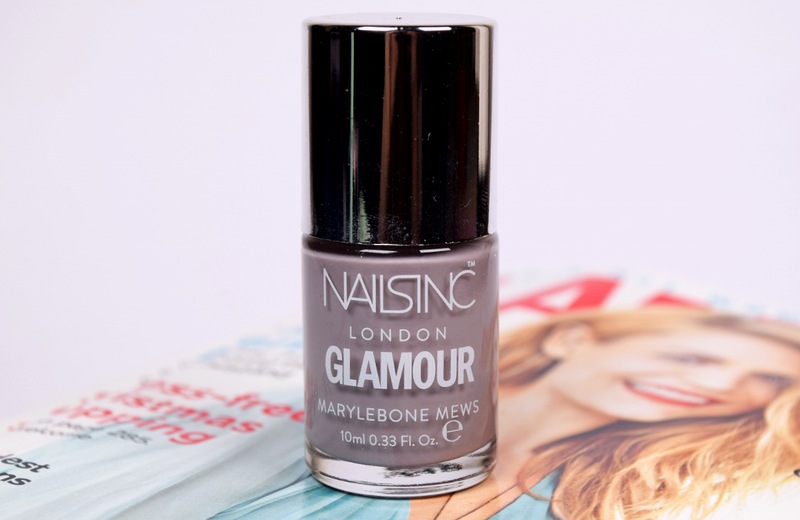 Nails Inc.’s Marylebone Mews came as a freebie in December’s Glamour UK Magazine, and I couldn’t have been more excited about it. When I moved to England, there was only a certain amount of nail polishes I was able to take with me and a light taupe shade unfortunatelly didn’t come with me. Why, I have no idea, since this is one of my favourite shades and a very wearable one as well. Anyway, the shade was not the only exciting part for me. I’ve never tried Nails Inc. nail polishes before and you know how I am when it comes to testing out new products…Much excitment! This particular polish definitely impressed me and left me wanting more. 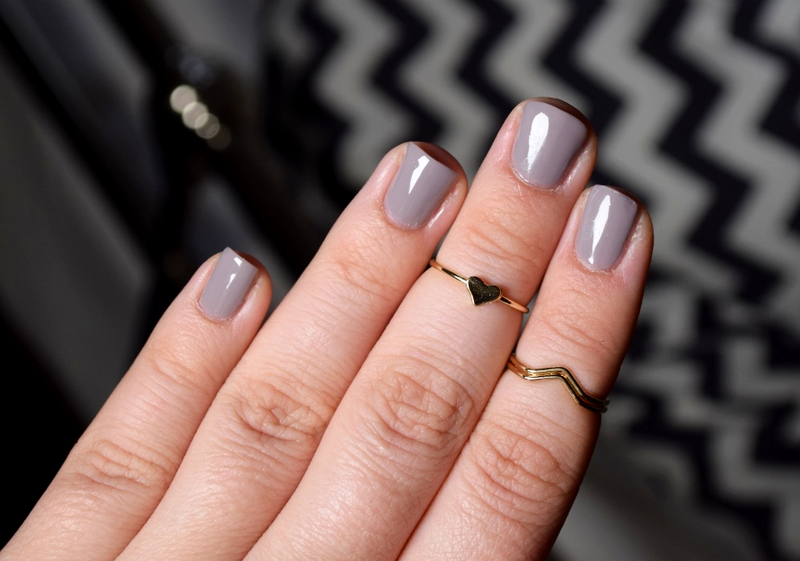 It applies evenly, requires two coats, lasts without chipping for a few days and is just a lovely all-arounder. The only thing I’m missing is a big fat brush. It’s normal sized, which most people don’t have a problem with and neither do I, but I always prefer the likes of Essie, Essence and Sally Hansen. So, who’s tried Nails Inc. before? What do you think about their nail polishes? Should I check out any particular shades next time I have some money laying around? Nails Inc is one of my favourite brands when it comes to nail polishes. I find them really durable and the colours very rich. I usually just need two coats, which is fabulous. And I've also go this shade and I LOVE IT! Such a beautiful grey shade, I'm obsessed!